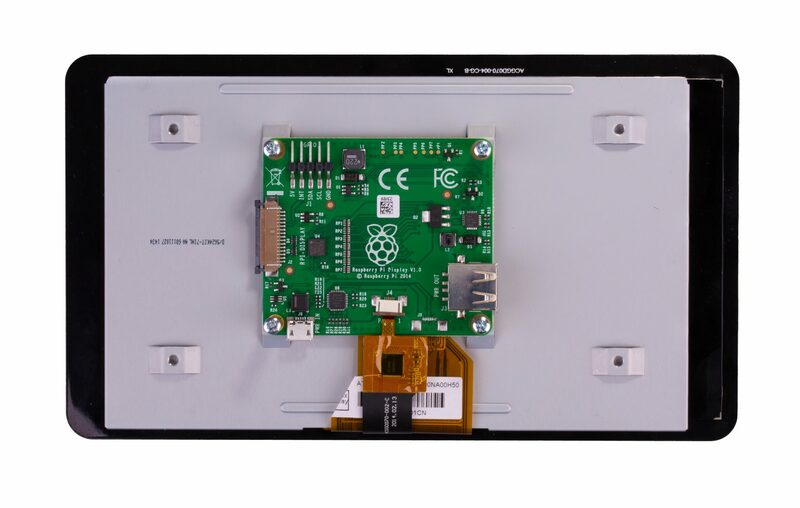 This 7″ touchscreen monitor for Raspberry Pi gives users the ability to create all-in-one, integrated projects such as tablets, infotainment systems and embedded projects. 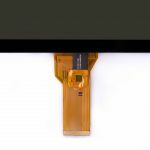 The 800 x 480 display connects via an adapter board which handles power and signal conversion. 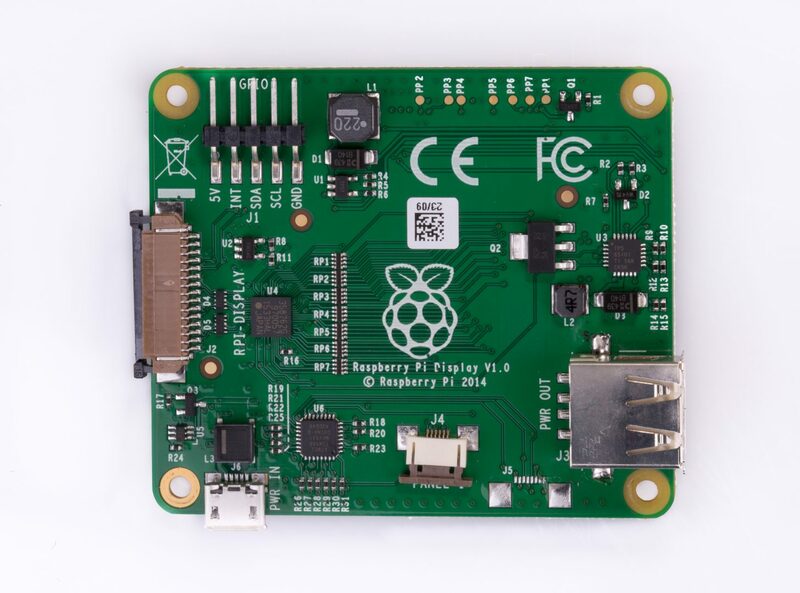 Only two connections to the Pi are required; power from the Pi’s GPIO port and a ribbon cable that connects to the DSI port present on all Raspberry Pis (except Raspberry Pi Zero and Zero W). 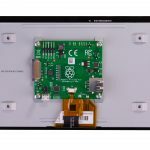 Touchscreen drivers with support for 10-finger touch and an on-screen keyboard will be integrated into the latest Raspbian OS for full functionality without a physical keyboard or mouse. 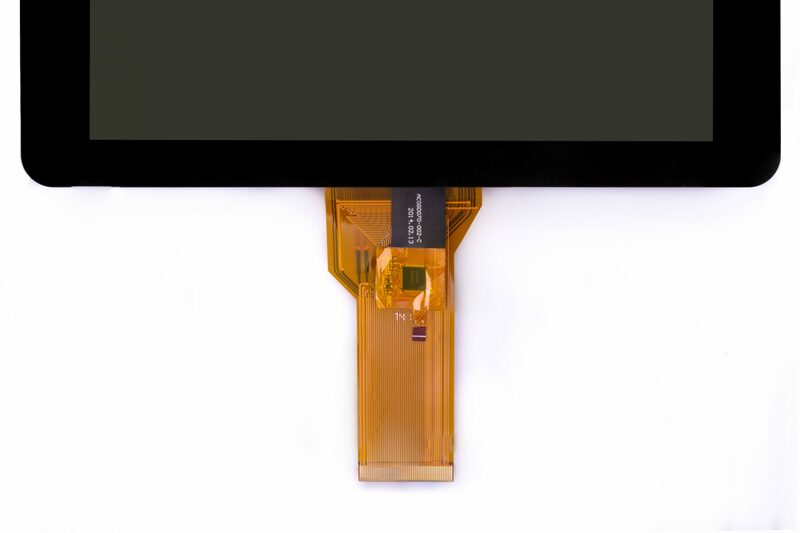 Truly interactive – the latest software drivers will support a virtual ‘on-screen’ keyboard, so there is no need to plug in a keyboard and mouse. 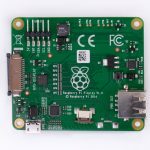 Make your own Internet of Things (IoT) devices including a visual display. 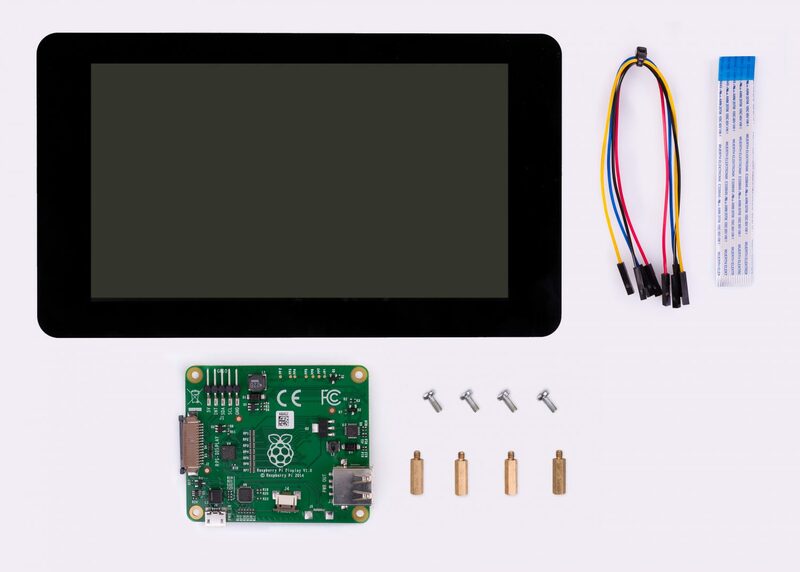 Simply connect your Raspberry Pi, develop a Python script to interact with the display, and you’re ready to create your own home automation devices with touch screen capability.